AECM has currently 48 member organizations operating in 29 EU countries, Azerbaijan, Bosnia and Herzegovina, Serbia, Russia and Turkey. Its members are mutual, private sector guarantee schemes as well as public institutions, which are either guarantee funds or Development banks with a guarantee division. They all have in common the mission of providing loan guarantees for SMEs who have an economically sound project but cannot provide sufficient bankable collateral. 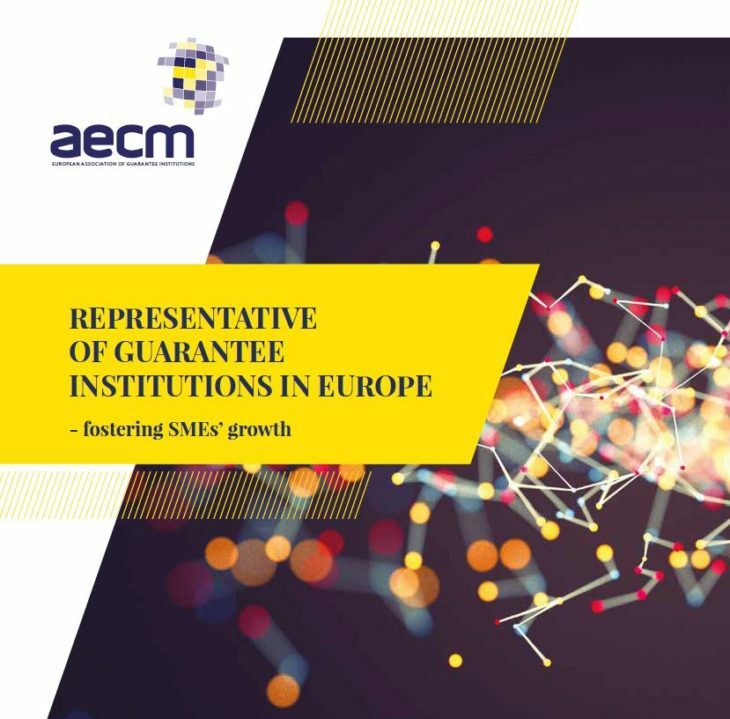 In 2017, AECM member organizations had a total guarantee volume in portfolio of 125.6 bn. EUR and issued a total volume of over 74.2 bn. EUR of new guarantees.